Home South Devon College South Devon College Appoints Laurence Frewin as new Principal & CEO. South Devon College Appoints Laurence Frewin as new Principal & CEO. Laurence Frewin has been announced as the new CEO and Principal at South Devon College. The new appointment comes as a result of the existing Principal, Stephen Criddle OBE, entering into retirement at the end of 2018/2019 academic year. Laurence, who is currently employed at South Devon College as the Vice Principal of Corporate Services & Deputy CEO, having worked at South Devon College since 2010. Laurence brings with him a wealth of knowledge, experience and know how, having previously worked in both primary and secondary education as well as in the banking and financial sectors. I am delighted to announce that following a very robust and inclusive recruitment process, we have appointed Laurence Frewin as the new Principal and Chief Executive Officer. The two day recruitment process included governors, staff and students and was supported by a number of key external national and local stakeholders. The Governing Body was particularly impressed by Laurence’s commitment to the College values and enthusiasm to ensure the continuous positive trajectory for South Devon College. Laurence demonstrates a huge passion for our students, forward vision and commitment to the highest quality of teaching and educational experience. 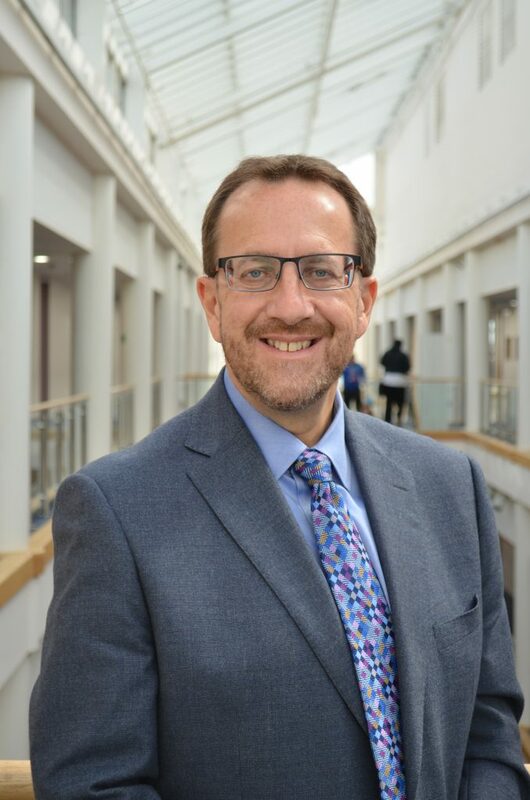 The Governing Body is confident that Laurence’s appointment will ensure the College’s position as a provider of excellent educational opportunities is maintained. He is also a member of a range of national committees and is well known and respected locally for community partnerships and regeneration. When Laurence is not carrying out his vital work, he enjoys local arts and culture and has recently found a new love for running. You can often find Laurence running along the South Devon coastline, when he is not spending time with his wife and three children in picturesque Brixham. We wish Laurence all the very best in his new position, which he will take up in the new academic year in September 2019.